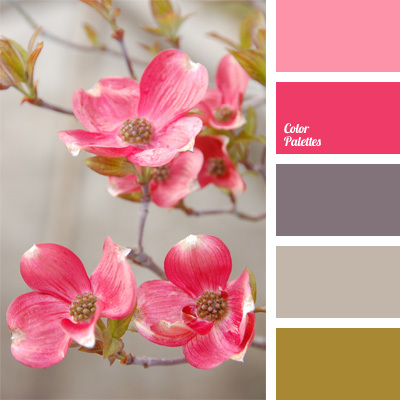 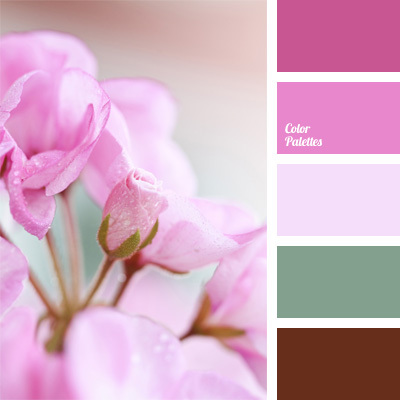 bright pink, color combination for interior decor, color solution, color solution for interior design, gray-brown, magenta, pink and brown, shades of brown, shades of gray, shades of pink. 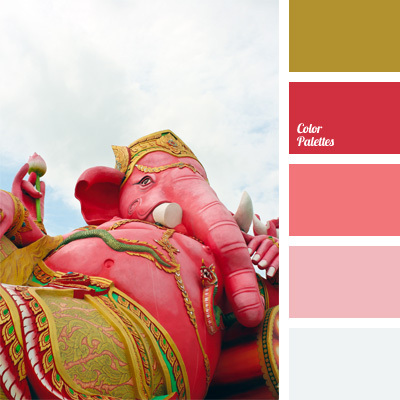 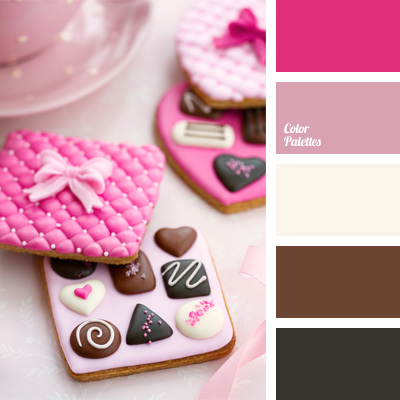 bright pink, chocolate color, color of chocolate, color of milk chocolate, color palettes for decor, colors for decor, contrasting colors, palettes for designer, pink and chocolate, shades of pink. 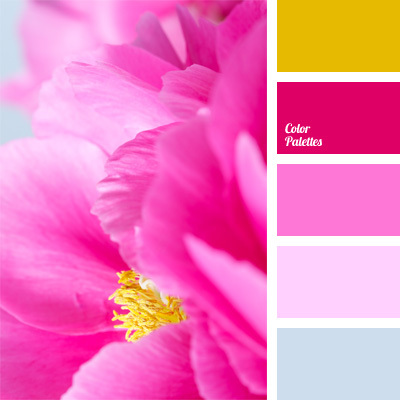 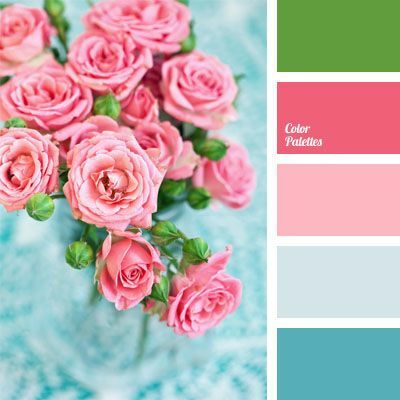 blue and pink, Blue Color Palettes, bright blue, bright pink, color of roses, contrasting combination, green and pink, pastel shades of blue and pink, pink, pink and blue, shades of pink, shades of pink and blue.